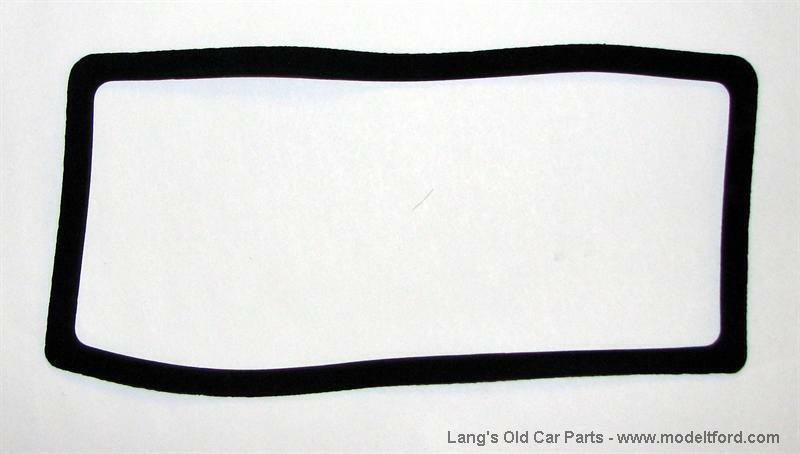 Coil box cover gasket. Made of sponge-rubber. Fits inside the coil box cover and provides a tight seal.